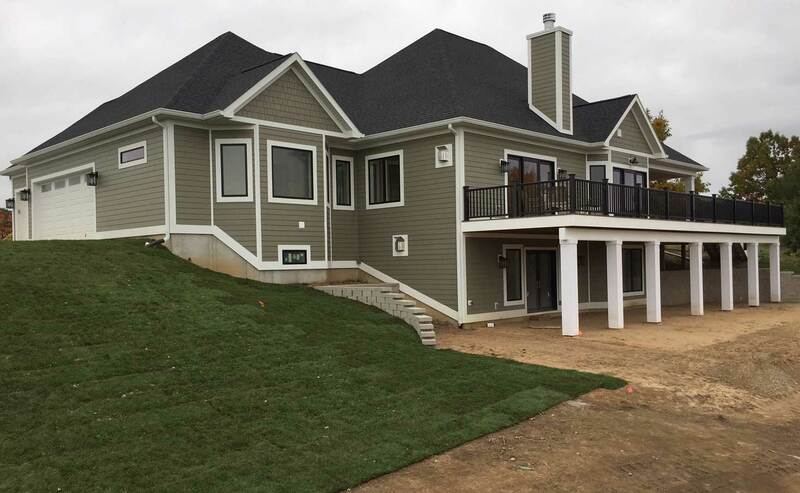 Salisbury & May Construction is a builder and general contractor located in Traverse City, Michigan specializing in custom home designs that excite new home buyers. Open floor plans, volume ceilings, multiple story designs all play a part in creating a one of a kind, custom home that anyone would be proud of. Clients receive all the services needed to complete their new home – including site planning and design, home design, project construction and management services and much more. Salisbury & May Construction has what it takes to build the most dramatic and eye catching custom home designs that our customers demand. Our knowledge of the building industry extends back generations to provide our customers with the finest products and workmanship in the industry. Above all is our commitment to customer satisfaction.Are you thinking of building GREEN? Salisbury & May has the knowledge and certifications to be your GREEN builder. From properly designing your building site, to product selections for your home, Salisbury & May Construction can help you make the GREEN choice for your building project. We pride ourselves in custom home design, open floor plans, cost effective products, site analysis and customer satisfaction. 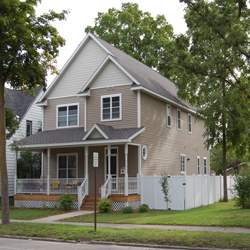 Planning a remodel or addition to your home? 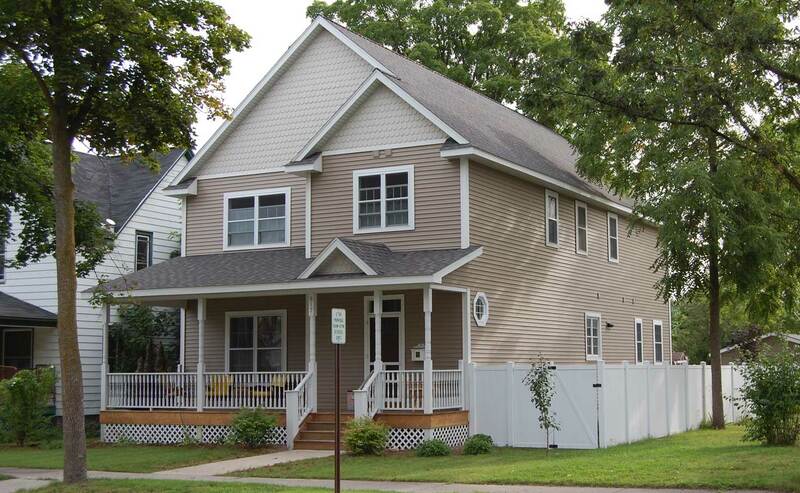 From planning to construction, Salisbury & May will transform your house into your dream home. Time to update that outdated kitchen or bath in your home? Salisbury & May can do that too! 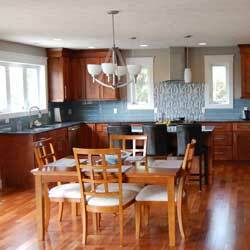 Check out some of our stunning kitchen and bath remodels. Salisbury & May Construction was established in 1998. The focus of the company is to provide custom residential home designs that excite new home buyers with creative details, open floor plans and cost effective products. Clients receive all the services needed to complete their new home – from site planning and design, to house design & consultation, to managing their construction project. 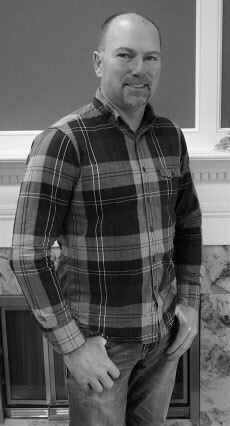 Our staff includes James May, Fred Salisbury and Ross Salisbury. Our staff has over 60+ years of experience in the construction industry. With the talent and expertise this team has, we have the ability and the knowledge to build your dream home. Contact us to speak with one of our construction professionals. We are confidentic you will enjoy working with us. Let us help build your dream, or solve your problem! Give us a call us at (517) 651-6500 to discuss your masonry needs. 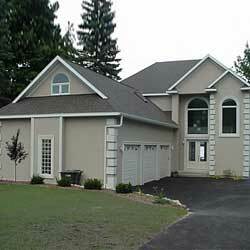 homes from the shores of Lake Michigan, to the majestic inland lakes and throughout northern Michigan. 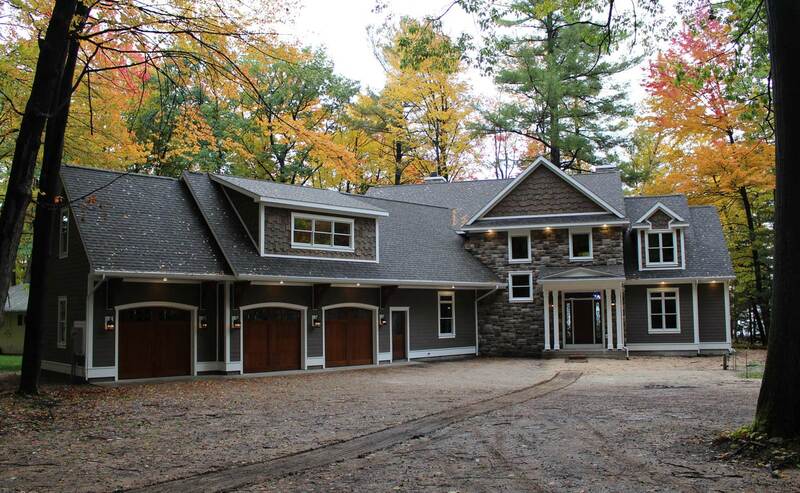 Over the years, Salisbury and May has not only built gorgeous dream homes, but has also built their reputation as one of the top custom home builders in northern Michigan. Call Jim today and share your inspirations and dreams. 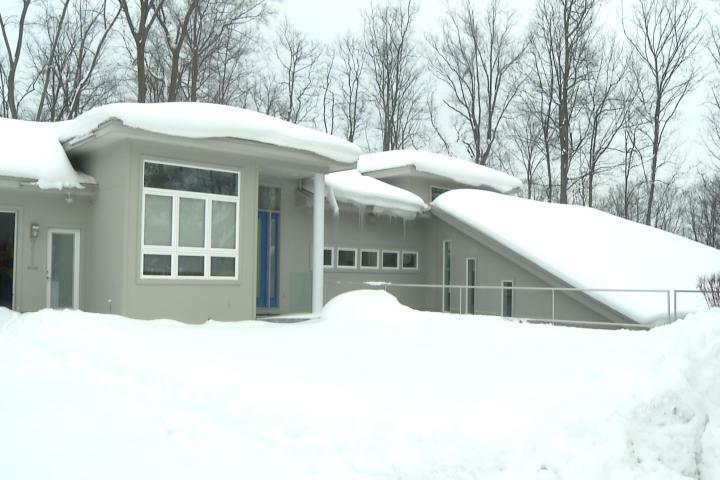 Check out this video story by 9&10 News on a house built and designed 15 years ago by Salisbury May! 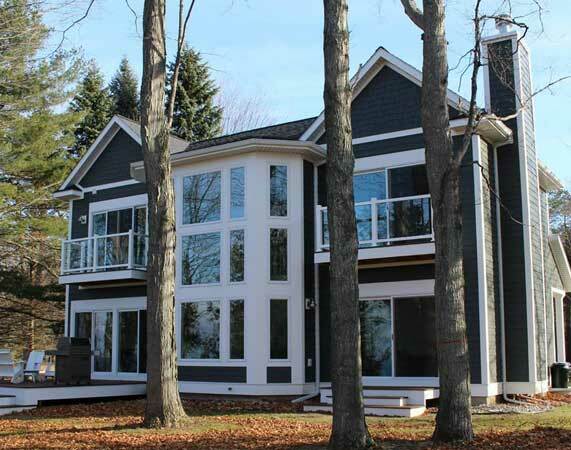 CALL 231.933.1599 FOR YOUR FREE ESTIMATE OF YOUR CUSTOM BUILT HOME! 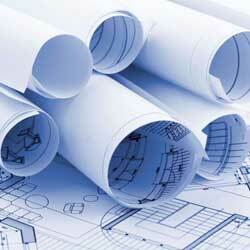 Salisbury & May Construction can help you make the GREEN choice for your building project. Salisbury & May Construction specializes in custom residential home designs that excite new home buyers with creative details, open floor plans and cost effective products. Clients receive all the services needed to complete their new home – including site planning and design, home design, project construction and management services and much more. 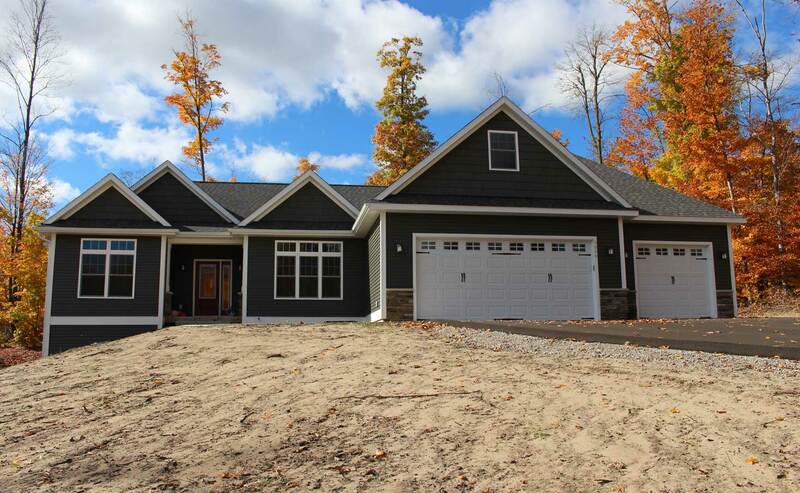 3387 Veterans Drive, Traverse City, MI 49684. © 2005-2019 Salisbury & May Construction | Website Design, Development and SEO by SWS TC Inc.